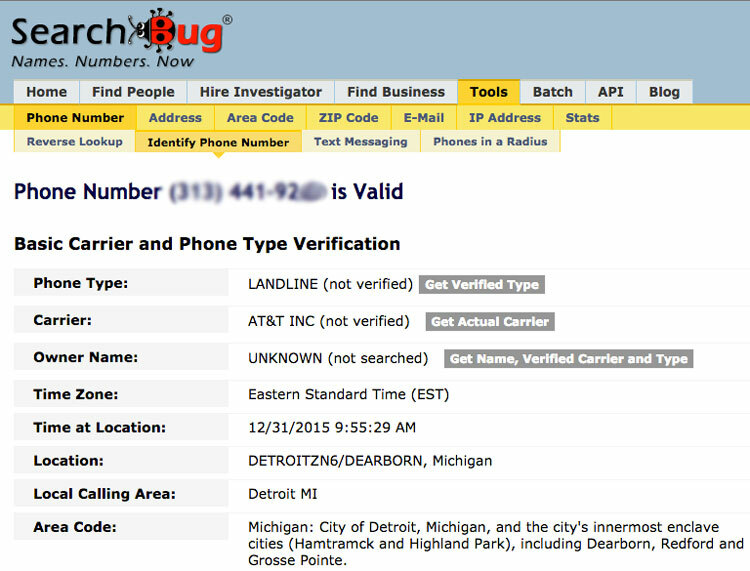 So you want to find out which phone carrier a caller is using based only on their phone number? Maybe you have inherited a phone and want to know which network you are actually on? Fortunately, there are a number of services available online which can provide you with the information you are looking for. Below are five websites that will help you find what you are looking for. 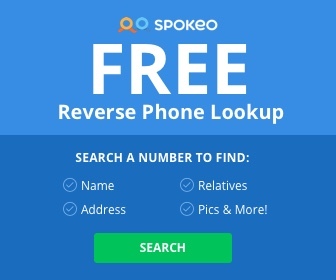 This website claims to return the name of the carrier provider and whether it is a mobile or landline connection. It is powered by Data24-7 but is limited to 15 lookups per 30 day period. 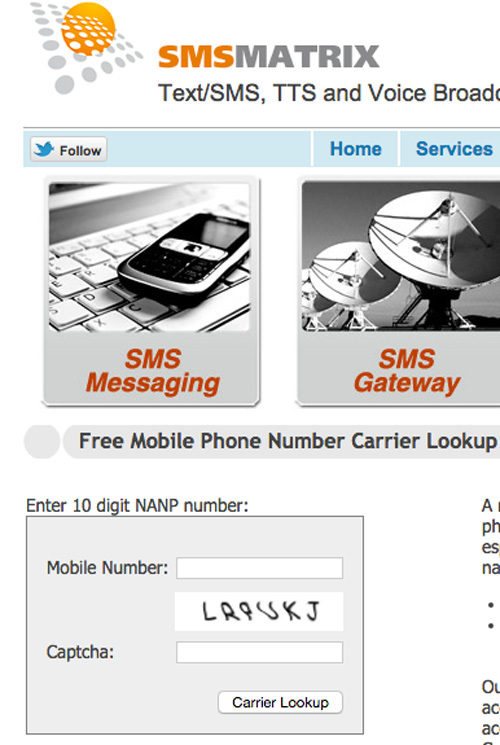 It also provides a SMS Gateway Address (i.e. [email protected]) and a MMS Gateway Address (i.e. [email protected]). The service covers an extensive list of countries although in certain countries only wireless phones are included. Searching for landlines in these jurisdictions could result in false returns. A list of fully supported and wireless only supported counties can be found by clicking here. Twilio provide a messaging, voice, video and authentication API for applications. They also offer a useful lookup service through their website. 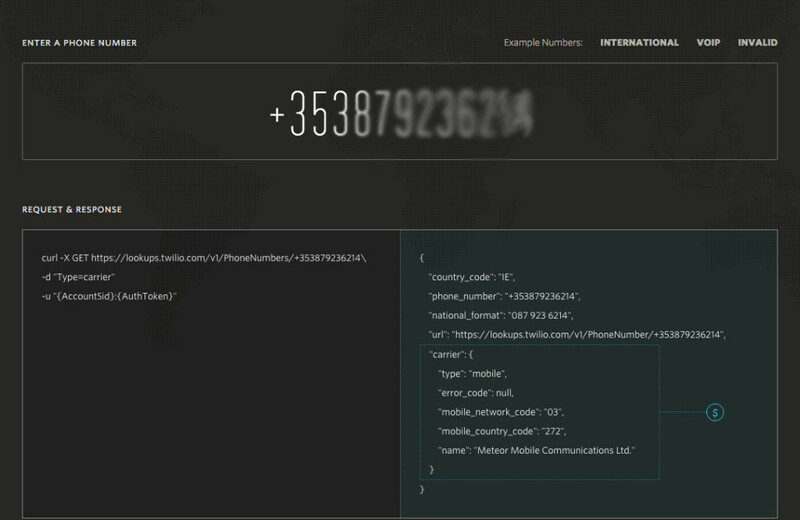 (https://www.twilio.com/lookup). Enter the phone number you wish to look up and the results will be returned to you in a Request & Response box. The format is given in command line which would suit programmers and developers but the information is pretty straightforward to read even for the non-technically minded out there. Information returned includes the country code, national format, carrier name & type, mobile network code, mobile country code. National Format can be useful to know if you want your phone number to appear in a recognisable format that your intended audience recognises. For exampes, 56-115535-6321 could be written as (11) 5535-6321 (national format) or +561155356321(international E.164 format). This useful site identifies landline, cell and VOIP numbers but only in the United States. The free service returns the phone type (unverified) and the Carrier (unverified). It also returns the Time Zone, Time at Location, General Location, Local Calling Area and the geographical region that the Area code covers. An advanced phone search will cost $6.00 on a ‘no result, no fee’ basis. 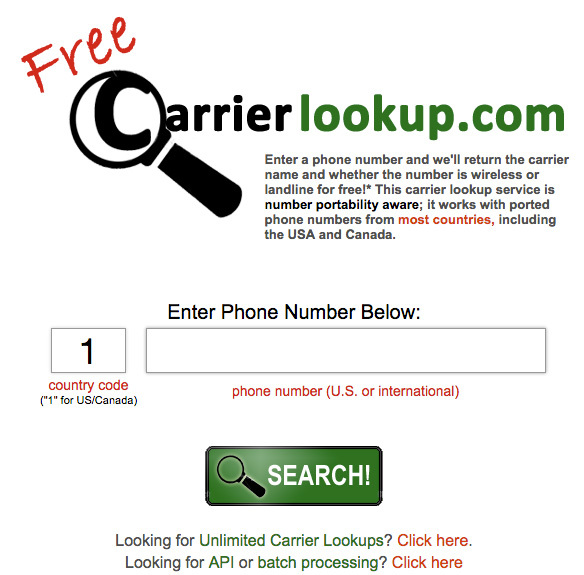 Carrier Look Up allows the user one free look up for any US number cell number per day. It also offers a phone look-up API which can be integrated into the back end of any application in development that might require a software solution that will provide carrier look up service. Simply register on their website for access. The lookups can be purchased in blocks for $10.00 per 1000 lookups. SMS Matrix provide an excellent lookup service for Cell Phones in the U.S. and Canada. Their website claims to use the most accurate database for mobile phone numbers and carriers available, including even the smallest local carriers that nobody has ever heard of. Simply enter the mobile phone number in the required field box and complete the captcha. SMS Matrix performs a reverse number lookup and returns the carrier information.